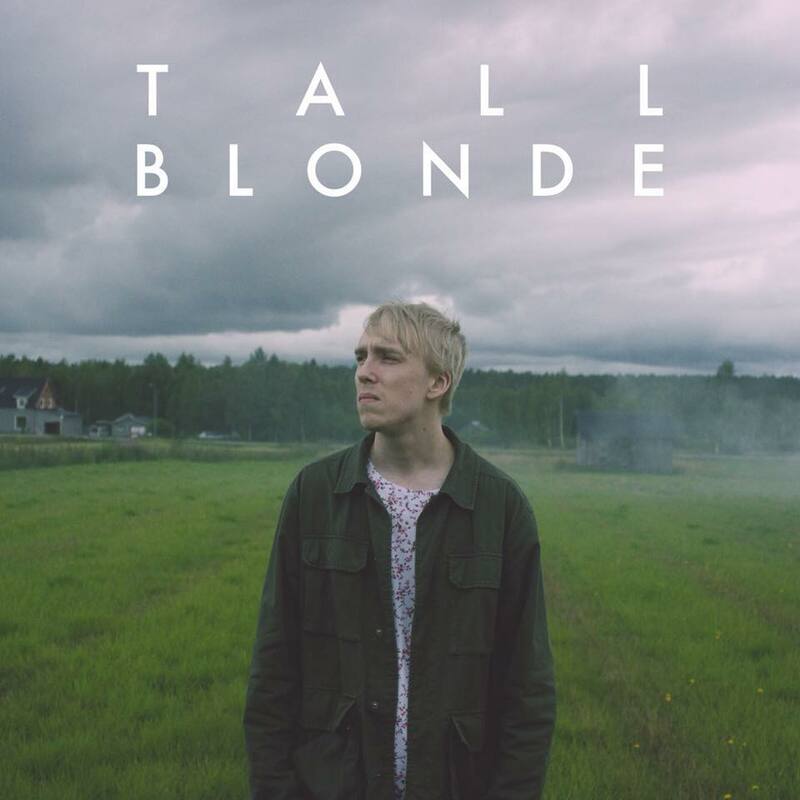 The timid indie-pop outfit Tall Blonde, based in Jokkmokk in the Northern forests of Sweden, consists of guitarist/vocalist Frithiof Stenvall and drummer Andreas Larsson. The band was formed as a trio under the name Frithiof in 2013, and released their first three singles ”Long Gone”, ”Parachute” and ”Love Is A Long Shot” via BD Pop/DigiNorth. The releases received critical praise from blogs like Popmuzik and HYMN and were given airtime on Swedish Radio P4. In 2017 the band bid farewell to one of their members, regrouped as a duo under the new name ”Tall Blonde ”and finished up their upcoming EP ”Wonderful”, set for an early 2018 release. The EP was co-produced by Tomas Bäcklund Tuneström (The Magnettes, Mattias Alkberg) and Stefan N. Sundström (Kitok) and mixed by Erik Zettervall (Kitok). ”I Will Light Up The Sea” is the first single under the new moniker.